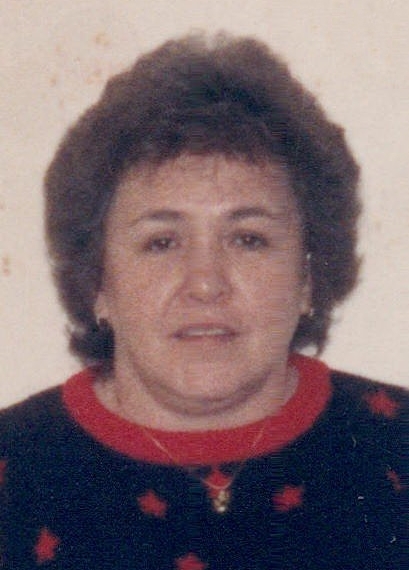 On August 25, 2018 Stella Gail Dahl of Ponoka passed away at the Ponoka Hospital and Care Centre at the age of 70 years. Stella will be lovingly remembered by her husband of more than 45 years, Buck; her brother Jack Russell (Marie); her sister Ann Lobb (Clayton); numerous nieces and nephews; as well as her canine companion Lady. Stella was predeceased by her parents Bill and Bertha Russell and three sisters Mona, Rozz and Norma. A Graveside Service will be held at the Forest Home Cemetery in Ponoka at 2:00 p.m. on Saturday, September 15, 2018 with a Memorial Reception following in the lower level of St. Augustine Catholic Church. Memorial donations are gratefully accepted to the Canadian Diabetes Association.